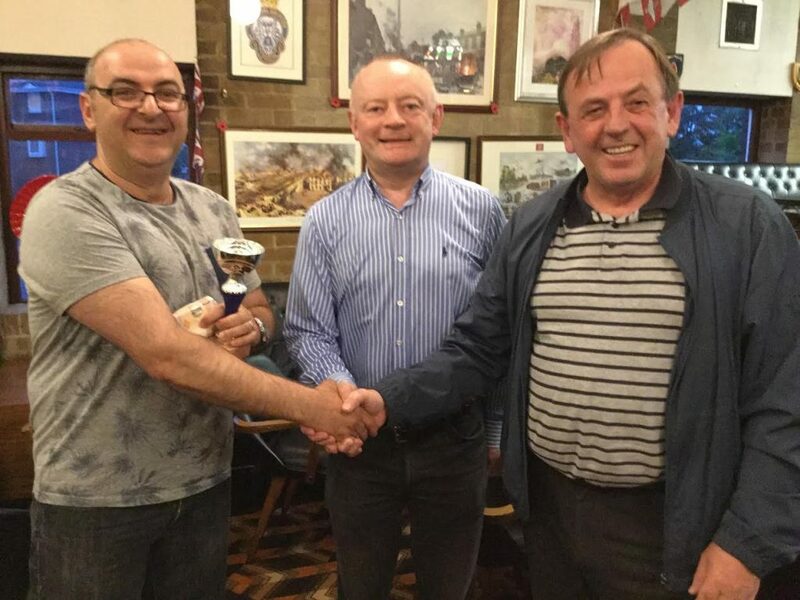 Pol Lapidakis came out on top in the mini tournament at our first June meeting. Playing 5pt matches, Pol twice came from 4-0 on his road to victory, including in the final against Keith. 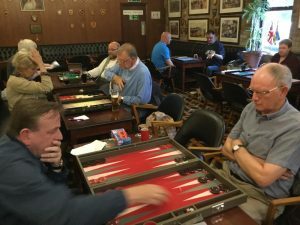 Eight players took part in the 3-round mini tournament, and there were also 6 league matches played on the night. 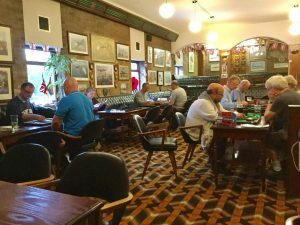 Another healthy turnout of 12 players made for a really enjoyable evening of backgammon at the Royal Legion Club.